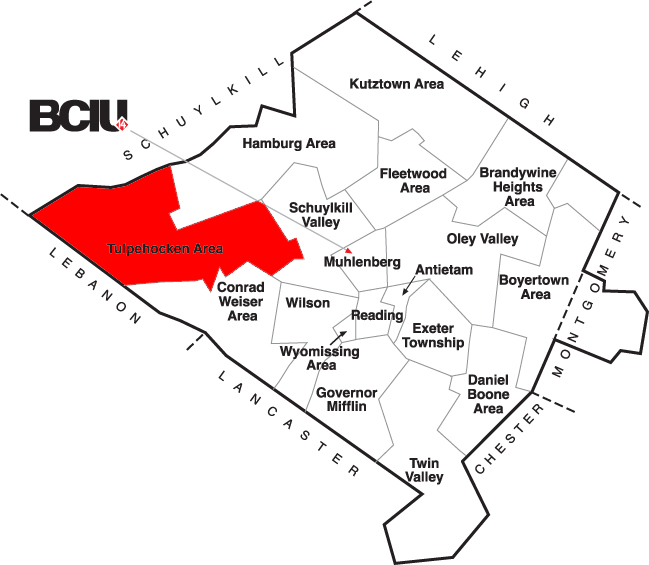 The Tulpehocken Area is a township in the city in Berks County, PA. As in much of the Reading, PA area, the homes for sale in the Tulpehocken Area includes those in traditional, colonial and contemporary styles. They are also available in a wide range of prices for those looking for a home in Tulpehocken Area that will meet your budget needs. Many people with families are looking for the ideal home in the Tulpehocken Area School District in order to provide their children with the outstanding quality of education that the schools in this area are known for. As your Realtor in Tulpehocken Area, we can provide you with the tools for finding the home that meets your specific criteria while ensuring your children are in the school district that will provide them with the type of education that is important to you and them. Jeffrey Hogue Realtor makes it easy to use the online tools to search for homes for sale in Tulpehocken Area to meet your criteria or to compare all of the Berks County School Districts in order to determine which area is the right one for you. While some families are looking for the home in Tulpehocken Area that will put them within easy access of their employment or other location, others make finding the best schools for their children their first priority. One reason that the Tulpehocken Area is so appealing to a wide range of home buyers is that so many of their priorities are met in a single area. In addition to the beauty of the area, there are also many different types of properties available within the school district that will provide a quality education for children from elementary throughout their high school years. As your Realtor in Tulpehocken Area School District, Jeffrey Hogue offers you a wide range of online tools and a diversity of information to aid you in finding the dream home that is right for you and your family. Use our search tools to find the homes for sale in Tulpehocken Area that meet your specific needs or to find the area where you can get all of the important features that you need for a comfortable lifestyle.